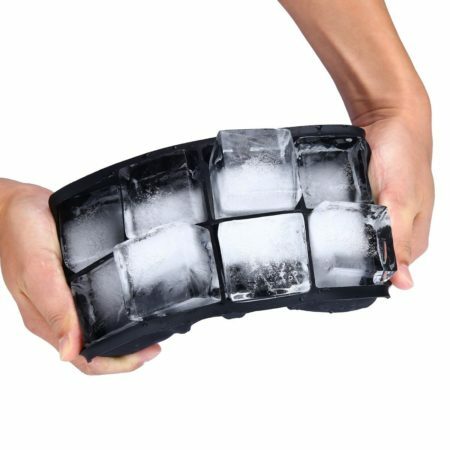 Easy to Maintain: These ice cube molds are very easy to clean and dry. They can be repeatedly used to make fresh cold ice cubes. 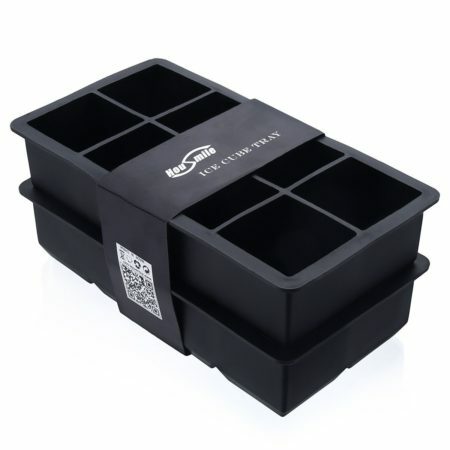 Premium Soft Silicone Material: These ice cube trays are made of high-quality soft silicone which helps to fill water and keep the water securely in place before it becomes ice. 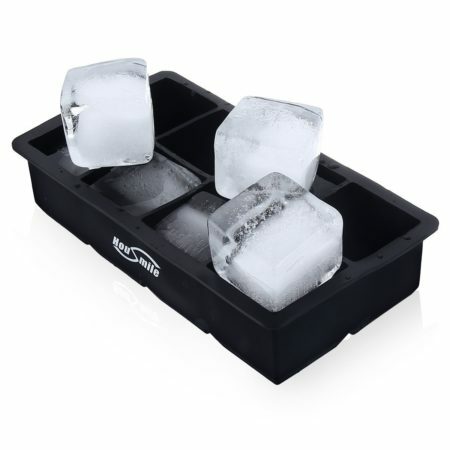 Quick Release Ice Cube Trays: When water becomes ice, it will be effortless to get the ice cubes out for your drinking. 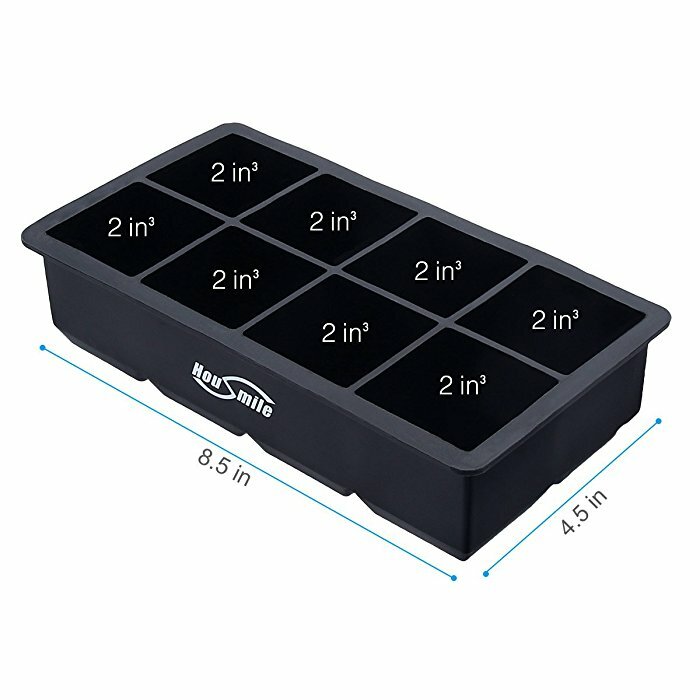 Productive Ice Cube Trays: One Housmile ice tray can produce 8 pieces of 2-inch-thick ice cubes at a time. The ice cubes will smell fresh and melt very slowly. 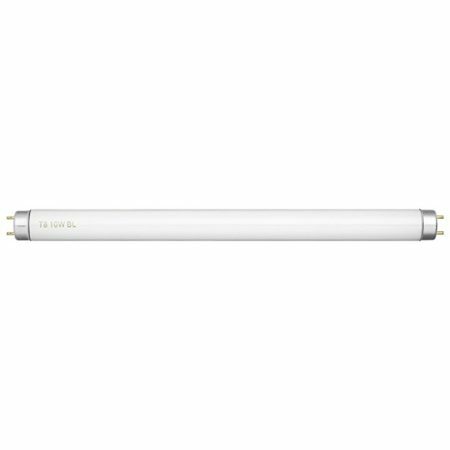 Highly Safe and Non-Toxic: This product is certified by FDA and SGS for reliable hygiene and health. 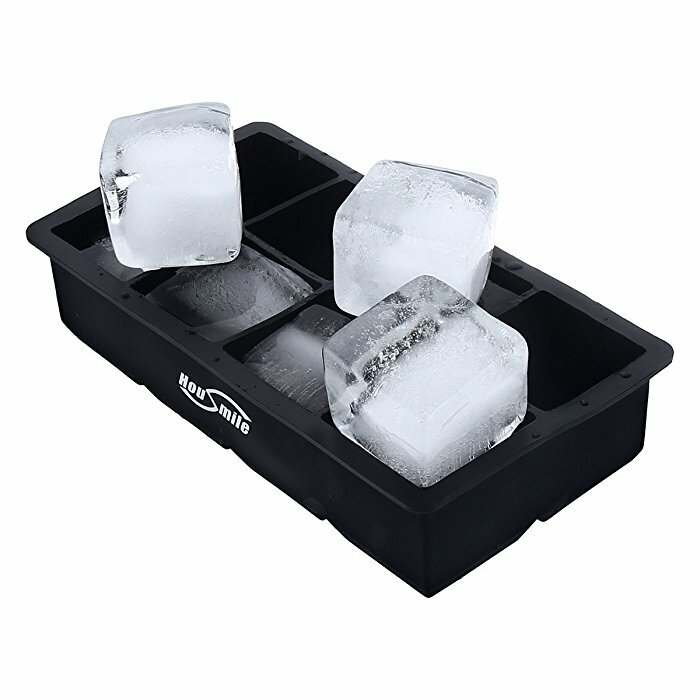 This Housmile silicone ice cube tray is a new type of highly safe, hygienic and harmless product for your everyday life or parties with family and friends. 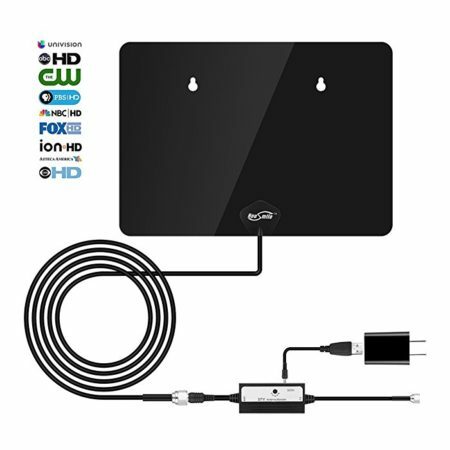 The ice cube molds are made of first-rate soft silicone for great safety and durability. 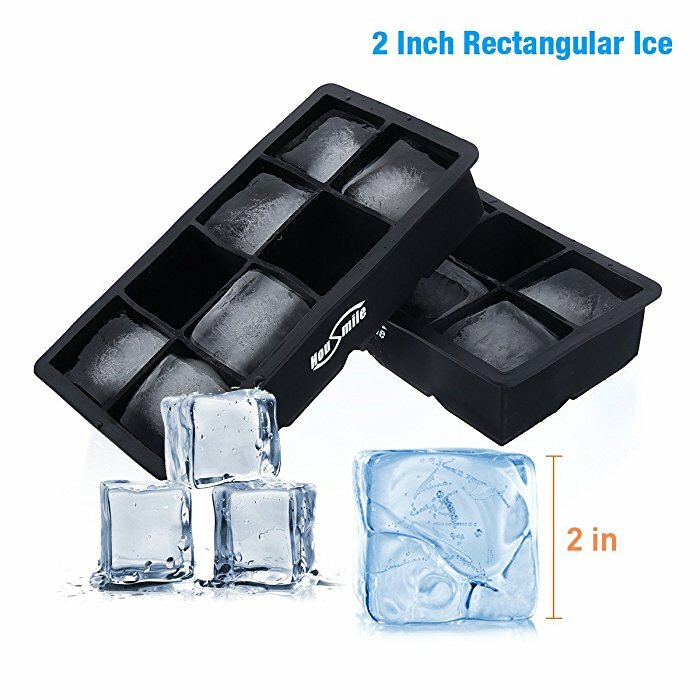 The ice cube tray can make 8 pieces of ice cubes at time for your need. 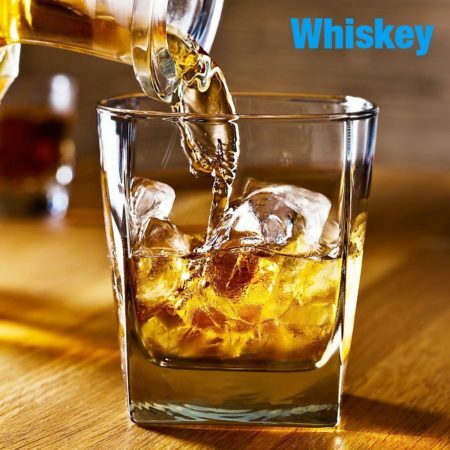 Simply fill the mold with water and put it in the fridge, when the water becomes ice, and then you can enjoy perfect cold drinks with these ice cubes. It’s easy to take the ice cubes out since the mold is made of soft silicone material. 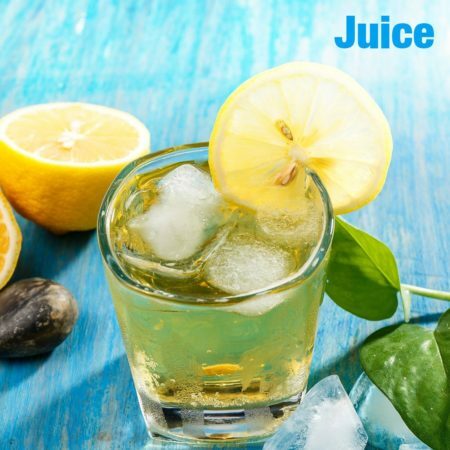 Push it slightly, the ice cubes will get loosened and pop out naturally. 3. 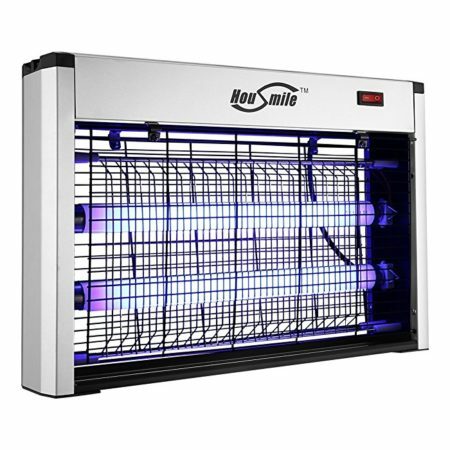 Tasteless, non-toxic, dust resistant, durable, impermeable and easy to clean. 4. 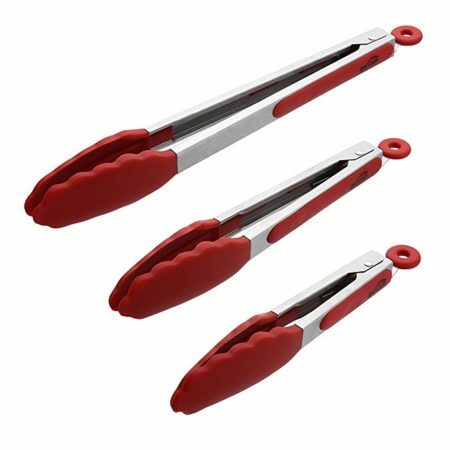 Suitable for oven, microwave oven, dishwasher and refrigerator.